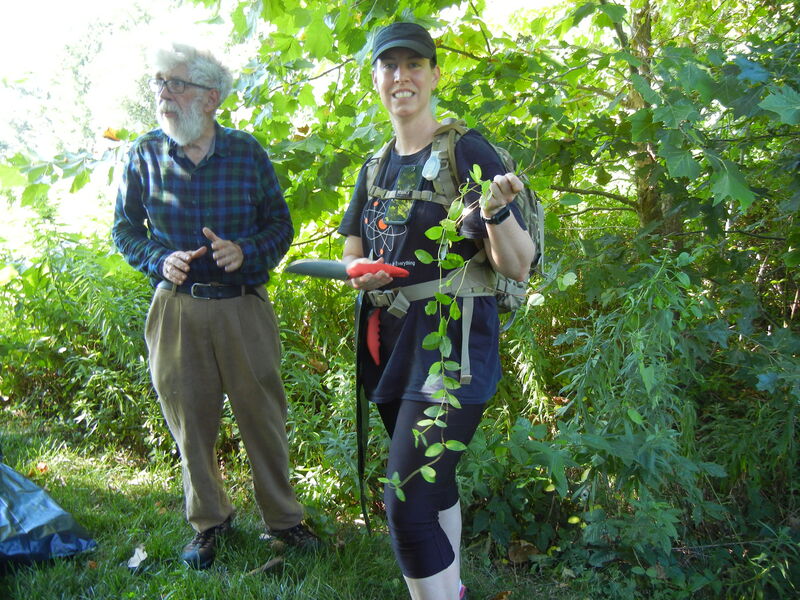 Join us Sunday, November 25, at Chapel Point State Park, 8160 Pisces Rd., Port Tobacco MD 20677, from 9 a.m. to 11 a.m. for a new invasive plant control program focusing on English ivy and Japanese honeysuckle. Invasive plants compete for nutrients and space with native plants that provide food and habitat for wildlife. After entering the park go left where the road forks and park in front of the gate. We will meet you on the other side with bags, gloves, and trowels. Feel free to bring your own favorite tools. Come out to enjoy the park and help make our river more beautiful.